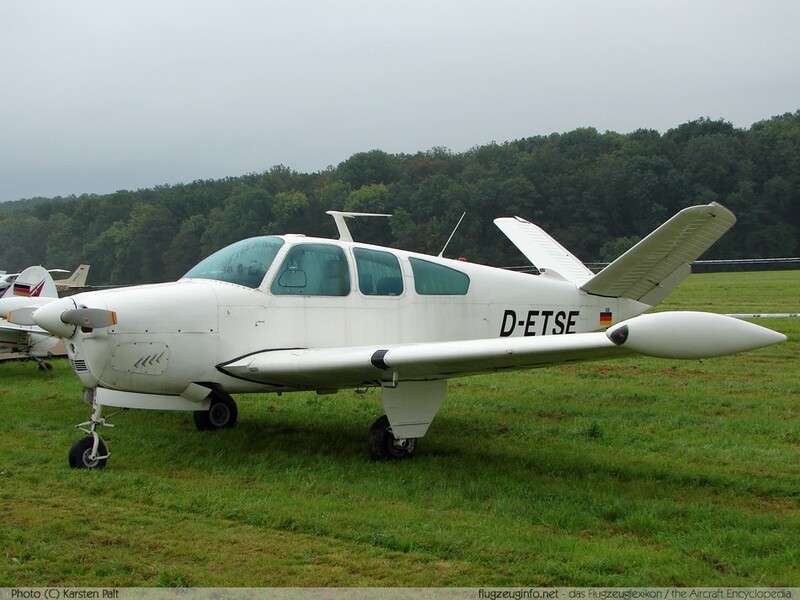 The Beechcraft 33 / 35 / 36 Bonanza is a single-engine four-to-six-seat light touring aircraft produced by the US-American manufacturer Beech Aircraft Corporation, later Hawker Beechcraft Corporation, today Beechcraft a brand of Textron Aviation. The Beech Bonanza is in production since 1947 which is longer than any other aircraft in the world. The first variants of the Bonanza without a V-Tail were designated Model 33 Debonair, later (1966) also named Bonanza. 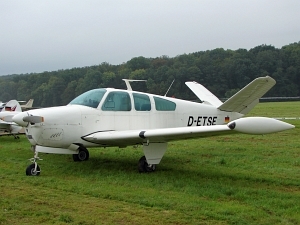 The Bonanza was built with V-Tail until 1982. Today (2016) in production is the Beechcraft Bonanza G36.